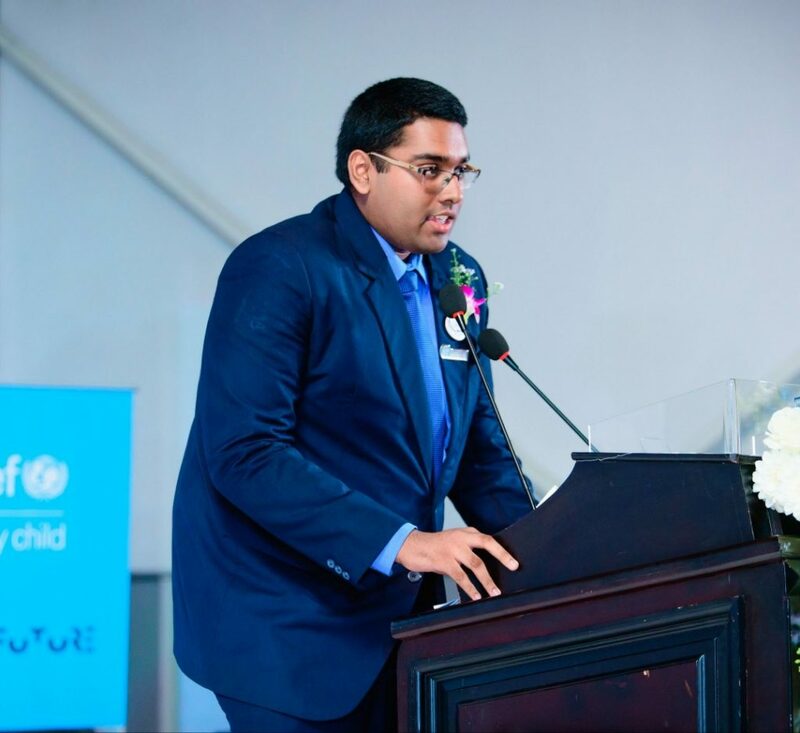 It is with great pleasure that I invite all of you to the 12th session of Sri Lanka Model United Nations which will be held on the 31st of August to the 1st of September 2019 at the Bandaranaike Memorial International Conference Hall. The theme for this year’s session is ‘Youth Activism and Volunteering’. There’s no minimum age for leadership. Young people should have the opportunity to lead change within their own communities. The youth face the brunt of the world’s problems today and will continue to wrestle with them in the future when our current world leaders are long gone. So, why are these essential contributors still excluded from real-world decision-making? At SLMUN 2019 we hope to aspire the next generation of activists and volunteers who will strive to find solutions to the worlds ills through diplomacy, candor and perseverance for justice. I am absolutely certain that everyone who takes part in SLMUN 2019 will have an incredible journey and be ready to face tomorrow’s challenges with their unique perspectives and be the change the world needs.